 HAYS, Kan. -- Fort Hays State University’s Department of Applied Business Studies has recently received two No. 1 rankings in the nation in online education. The Tourism and Hospitality Management program was ranked first in the nation for best value by ONLINEU, while “Best Degree Programs” ranked FHSU No. 1 for best online Bachelor’s of Marketing program in 2016. 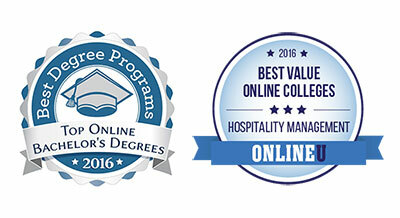 ONLINEU ranked the top 25 programs in the nation in online hospitality management. Fort Hays State offered the lowest tuition, with degrees at the bachelor’s, master’s and certificate levels available. The Tourism and Hospitality Management program started in 2008 with five students. About 100 students are enrolled today. “It’s been a nice, steady growth,” said Stacey Smith, chair of the Department of Applied Business Studies. “I think a lot of the growth comes from the success of our students and the passion that they have. There’s no better marketing than having successful graduates waving your flag." “Best Degree Programs” released the top 30 colleges in the nation for online undergraduate degree programs in marketing, with FHSU’s Bachelor of Business Administration in Marketing ranked No. 1. The ranking was created by reviewing school rankings by Forbes Magazine, the Princeton Review and U.S. News and World Report. An important component was undergraduate tuition cost. Smith said faculty members work hard to provide the same quality education online that is taught on campus.